Kerensky became the new prime minister and soon after taking office, he announced another new offensive. 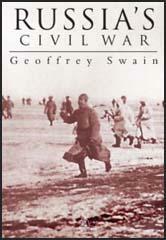 Soldiers on the Eastern Front were dismayed at the news and regiments began to refuse to move to the front line. There was a rapid increase in the number of men deserting and by the autumn of 1917 an estimated 2 million men had unofficially left the army. Some of these soldiers returned to their homes and used their weapons to seize land from the nobility. Manor houses were burnt down and in some cases wealthy landowners were murdered. Kerensky and the Provisional Government issued warnings but were powerless to stop the redistribution of land in the countryside. (1) In his book My Reminiscences of the Russian Revolution, the journalist, Morgan Philips Price described Kornilov making a speech in Moscow on 25th August, 1917. On 30 July Kerensky appointed Boris Savinkov, former Political Commissar of the Eighth Army, as deputy Minister of War, at the same time naming as Commander in Chief General Kornilov, a man characterized by General Brusilov as "a man with the heart of a lion and the brains of a lamb". 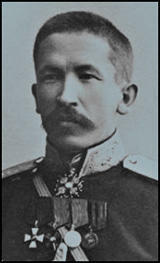 The son of a Siberian Cossack, General Lavr Kornilov had distinguished himself during the retreat of the Eighth Army in Galicia. After the Revolution, he had briefly commanded the Petrograd garrison. Transferred to the south-western front, he took command once more of the Eighth Army, where he met Savinkov, a right-wing Socialist Revolutionary and former terrorist. On 19 July the Executive Committee of the south-western front had wired Kerensky requesting that the armies of the front "be placed under the command of a leader capable of uniting and inspiring all the wavering elements and securing a victorious offensive by the sheer force and determination of his will". The next day Kornilov received the appointment. 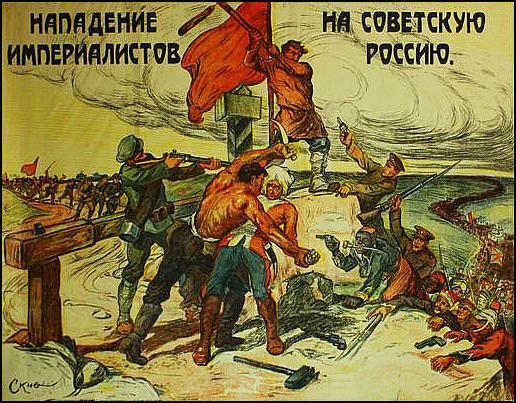 Three days later Kornilov demanded an immediate cessation of the offensive on all sectors, in order to preserve the Army, and the introduction of the death penalty for deserters at the front. His demands were met, and within another week Kornilov was Commander in Chief of all the Russian armies. Kornilov and Kerensky saw eye to eye in military matters, although neither man trusted the other. Both felt that demoralization at the front and growing unrest in the rear would ultimately bring defeat and total chaos for Russia. 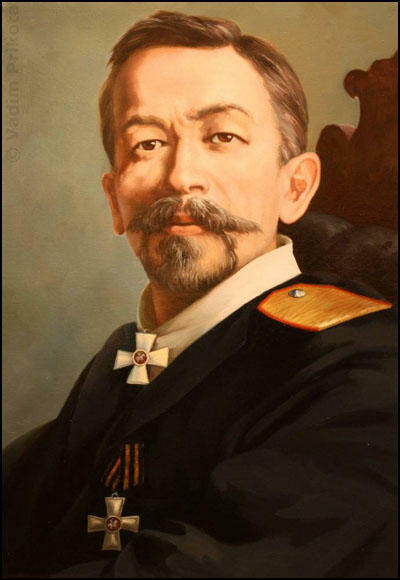 Kornilov, in addition, wanted to eliminate the influence of the Soviets and 'Bolshevik Petrograd'. For the businessmen and Cadets, who stood on the right fringe of the Revolution, Kornilov represented 'the salvation of the motherland'. 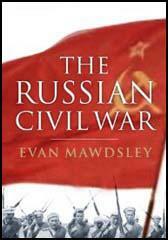 With the collapse of the Kornilov offensive, the immediate threat from the Right had been removed. Kornilov's second-in command - the man who had actually led the mutiny - committed suicide. Kornilov himself and twenty-three of his generals were arrested and incarcerated. But as Ransome himself hinted, much about the affair remained unclear. Had Kornilov really sent his troops against Petrograd on his own authority? Or had he been incited by an agent provocateur? Had Kerensky, in fact, deliberately exaggerated the Bolshevik threat with a view to removing his rival and installing himself as dictator, as Pravda insisted? Ransome would not go so far. Instead, in accordance with his own patriotic commitment to the war (he had chosen the word 'Revolt' carefully), he stressed tile importance of restoring discipline at the front. Otherwise, he had little to say on the subject. His diary for September and October suggests he was concerned chiefly with getting his passport in order. The Kornilov Affair, far from reinforcing Kerensky's authority, deprived him of any credibility- remaining to him, either with the Left or the Right. Now officially dictator of all Russia, he withdrew into his quarters at the Winter Palace, with a private guard outside his suite that he liked to change every hour and a narrow clique of advisors known as the "Council of Five". The Bolsheviks, had they chosen, could have swept him away at any moment, but Lenin - returned from Finland to a secret location in Petrograd - was still in hiding, leaving it to Trotsky to organize and lead the final putsch.